How many rats can you find? :) Excluding the last image, there are 124 troublemaker rats. 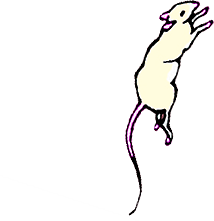 Playing with images from the public domain, I can confirm that rats are indeed taking over the world. Click here to view some of the original images used in the making of this Rat Art.